2.6 in [66mm] Original Spherical Ice Ball Maker™ Set - Limited Art Series: Dragon — The Whiskey Ice Co. The Limited - Art Series is a limited run series of original art-editions of the Patent Pending Whiskey Ice Co.® 2.6-inch (66 mm) Original Spherical Ice Ball Maker™. Each limited series showcases original art, which makes your Spherical Ice Maker even more unique. Only six of each design is produced. Dragons are one of the four legendary creatures in Chinese mythology. They are believed to control water and rule the sea as well as the air. The mythology of the Japanese dragon, or "Ryu," was brought to Japan from China, along with Buddhism during the mid-6th century AD. Just like the original Spherical Ice Ball Maker, the art series marries science and design to perfectly chill your beverage of choice, with less dilution, when compared to regular square ice cubes. 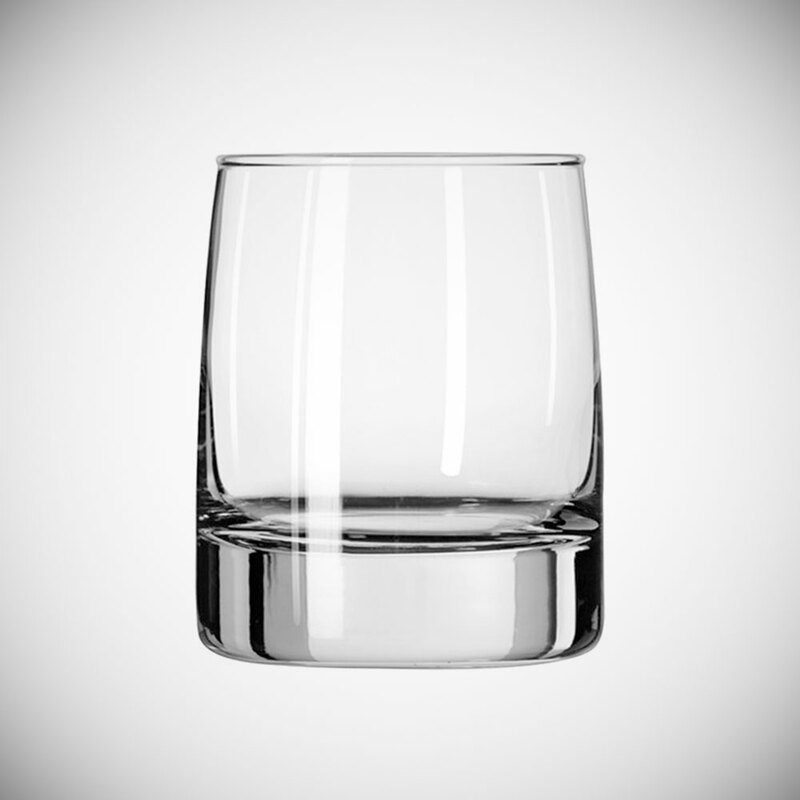 A sphere has the least amount of surface area of any ice shape, so your drink stays cool longer with less dilution. Almost as important as the ice. Hand-blown glassware to serve your drink makes it all come together.